You’ve probably heard by now that developer Bruce Ratner and his Forest City Ratner development group want to build their 1600-unit Atlantic Yards project using modular construction. We’re not surprised and we wish him well. Capsys has been supplying hundreds of modular buildings to many developers for over 16 years using modular construction. 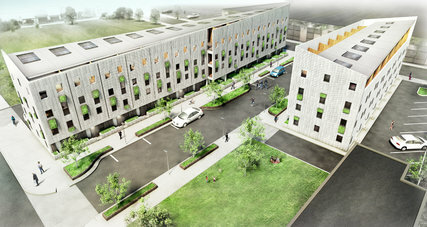 We believe in the combination of factory built precision and compressed schedule that modular construction can provide. 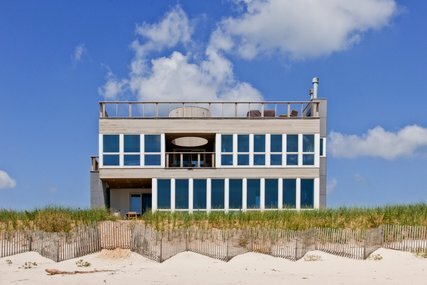 It offers a tremendous opportunity to both large developers like Mr. Rattner and to mid-sized developers alike. 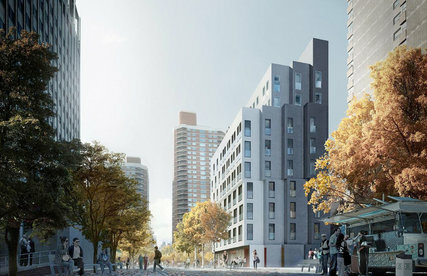 The Atlantic Yards apartment buildings would be up to 50 stories in height and would be the tallest modular buildings in the world. 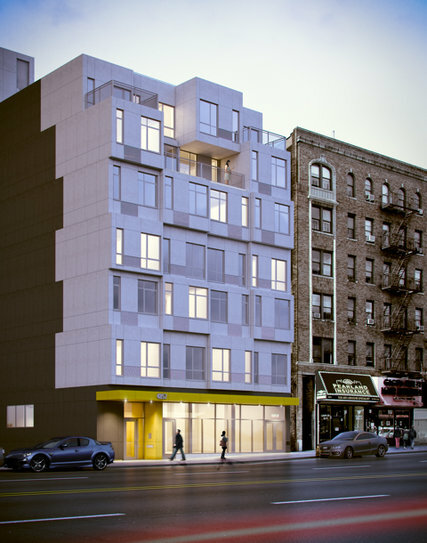 We applaud the Forest City group for attempting to stretch the horizon of modular construction. Our Capsys structural system is approved up to 12 stories. We have proven, cost effective system which time and time again has been successful for developers of projects as small as 20,000 SF and as large as 400,000 SF. 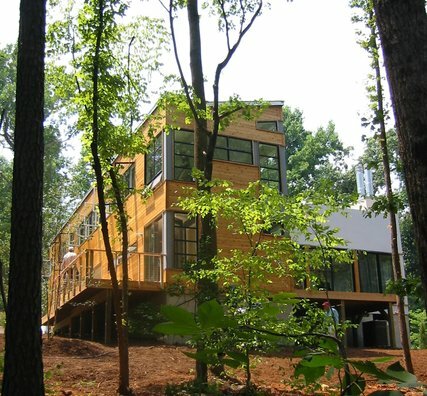 If you would like to explore modular construction for your next project, give us a call.